to achieve your business goals. Veratech is an innovative IT Staffing and Managed Solutions company, reinventing how top talent and leading organizations are connected. Utilizing our industry experience, process, tools and talent network - we provide flexible contingent and permanent staffing solutions to power your business. Veratech moves you forward - helping you build high-performance teams to deliver on tomorrow’s promise, today. For our consultants and employees, we create exciting opportunities to promote career growth and personal success. We value every relationship – and will do what it takes to make you successful, each time, every time, to achieve great things®. The Veratech leadership team brings deep knowledge and experience from some of the biggest companies in IT staff augmentation, technology, services, HR and consulting. 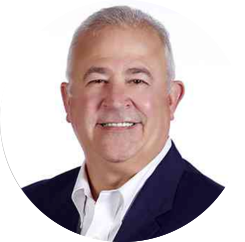 Mike has over 31 years’ experience at ROLM, IBM, Siemens and Unify where he led global Sales, Presales, Bid Management, Alliances, and Services practices across UCC, contact center, security, network, cloud SaaS, architecture and custom development. Before forming Veratech, Mike was EVP of Global Services at Unify with responsibility for all professional, support, delivery and managed services. 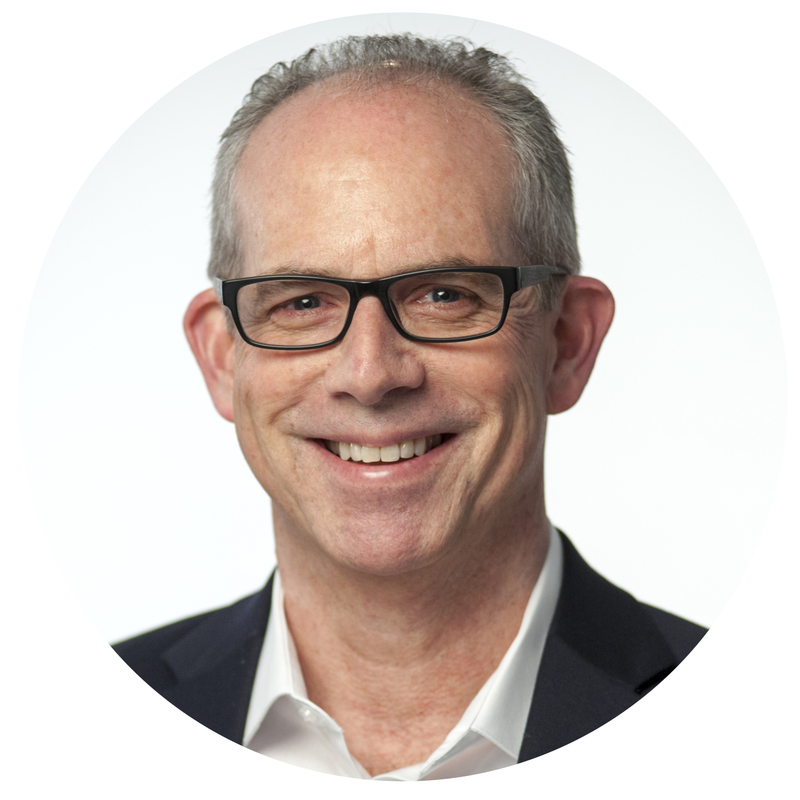 Jeff has over 25 years’ experience at Accenture, BearingPoint, Nextel, and Dimension Data leading Services practices and teams in digital transformation, security, mobility, cloud, infrastructure, application and custom development. 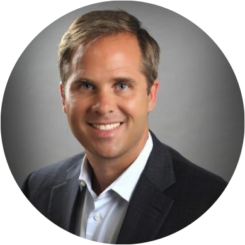 Before forming Veratech, Jeff was Global SVP of Consulting and Professional Services at Dimension Data (an NTT company) with responsibility for all IT staffing, consulting, and professional services worldwide. 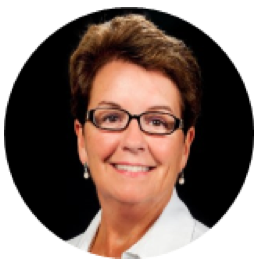 Denise has over 25 years of HR business experience specializing in leadership coaching, strategy, employee relations, and career development. She is a certified Senior Professional in Human Resources with HRCI as well as a SHRM Senior Certified Professional. She is recognized as a Top 100 Women of the Channel in CRN Magazine in 2010. 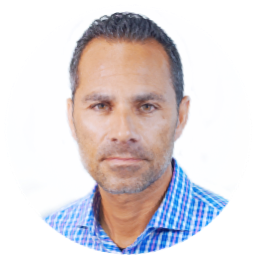 Chris brings more than 25 years’ experience in human resources and customer experience technologies, enterprise software and big data & analytics. 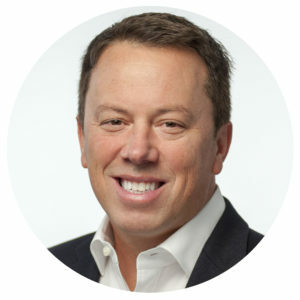 Chris is the Founder & CEO of Candidate.Guru, an artificial intelligence company that eliminates the guesswork from the corporate recruiting process by predicting a culture fit between job candidates and companies. Our core values represent the fundamental principles that guide us in our day-to-day business activities. We conduct business in the spirit of these values to create a positive and rewarding experience for our clients, consultants and employees. Our success is measured by our client’s success through shared metrics and goals. The heart of Veratech is our people. We foster creativity, teamwork, and shared commitments. We leverage technology, analytics, automation and data to bring fresh insights and innovative flexible solutions. We approach all situations with ethical standards, fairness, transparency, and honesty. "We needed to ramp up resources as we expanded into new geographies, products, and services. Veratech provided us with top IT talent and consistently delivered and executed above the service levels we expected." “Veratech has been instrumental in helping M.C. Dean grow its business with top industry talent. They get our corporate culture, have found people who fit in, and continue to partner in our success." You need to build high-performance teams, often on short notice, to support mission critical initiatives and staff business functions. You want to explore a range of options - from short-term or contract-to-hire, project-based to permanent placement. That’s where Veratech comes in. We know that having the right team in place is paramount to your success. Using our constantly evolving processes, tools, analytics, and industry insights - we partner with you to provide tailored workforce solutions to help you plan, build, and run your critical initiatives. We make it our business to know your business and take a high touch, client-centric approach to help you build flexible workforce solutions. Whether your needs are short-term, long-term, project-based or continuous, we work creatively to deliver custom solutions right for your business. We use proprietary process-driven technology and analytics to meet your critical staffing deadlines and quality expectations. We nurture our network of top IT candidates to ensure motivated professionals and workplace satisfaction. How does this achieve your outcomes? We offer practical and flexible staffing solutions to achieve your business goals. Tap into a virtual bench of highly qualified candidates, where and when you need them. Improve your hiring time because your mission critical initiatives can’t wait. We stop at nothing to earn your satisfaction. You want to build your career on your terms through contract and permanent opportunities with progressive companies. We provide a high-touch, supportive environment that enables you to grow and challenge yourself while maintaining work-life balance. 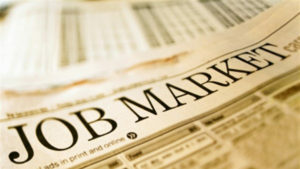 We make meeting your career needs a top priority to promote your professional growth and personal success. Our partners are forward-looking organizations that are looking for top talent to do cool things. You are an essential member whose talents are valued and whose workplace satisfaction and career needs become our concern. Get access to the best processes, tools, and team culture that supports your work experience. We recognize and reward our top candidates for their dedication, performance, and referrals. We empower you to find and do your best work, from one opportunity to the next. Work with a company that keeps your interests in mind. Our professionals care about you and will help you build a purpose-driven career. We look after payroll & other admin so you can focus on work/life balance. Looking to achieve great things? Veratech specializes in delivering technology staffing and managed solutions to support flexible staffing and complex team sourcing needs. From temporary contract to permanent placement, SOW-based managed staffing to high-volume ramp-up, we take the time to understand your workforce requirements to help you plan and build high-performance teams. National & Offshore – Services where and when you need them. Veratech is an innovative IT Staffing and Managed Solutions company, reinventing how top talent and leading organizations are connected. Veratech moves you forward - helping you build high-performance teams to deliver on tomorrow's promise, today. We value every relationship - and will do what it takes to make you successful, each time, every time, to achieve great things®.